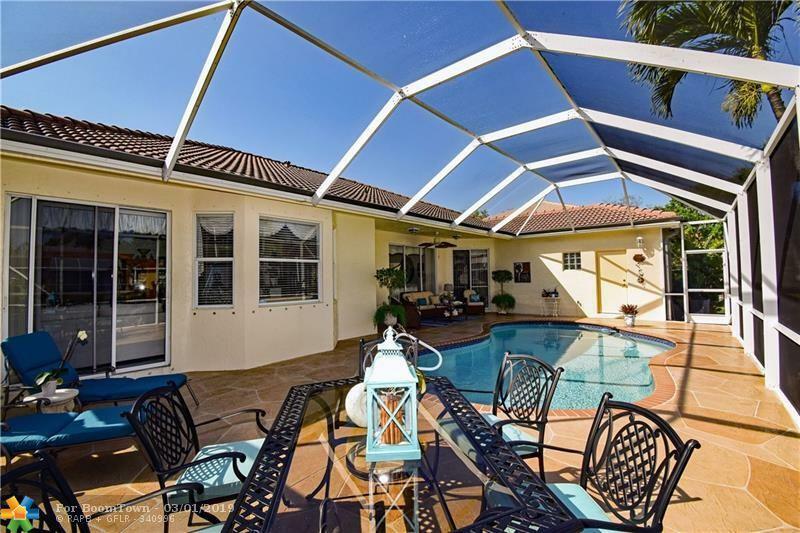 Beautifully appointed & well-built pool home on the water on the best street in Yardley Estates. Home offers a split floorplan with 4 true bdrms, 2 full baths, & vaulted & volume ceilings. 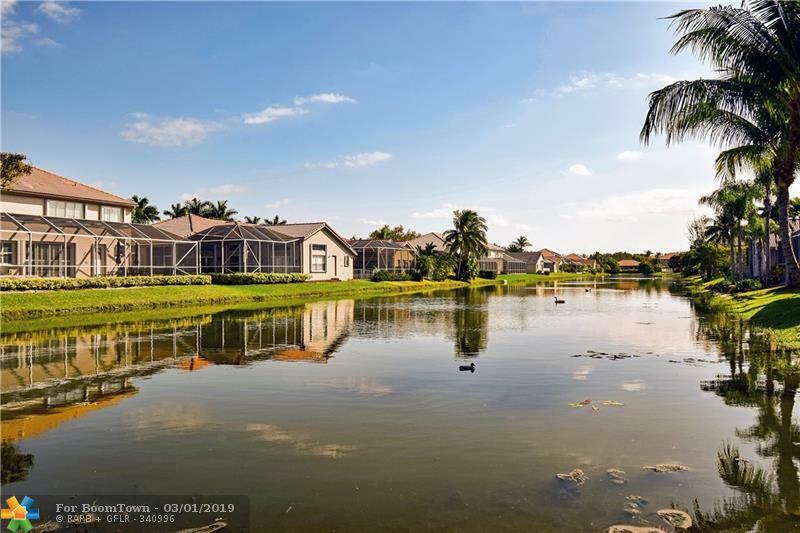 Too many features to list here: freeform pool, tile & wood laminate flooring, spacious kitchen with granite countertops, tumbled marble backsplash, 42" cabinetry, S/S appliances, large master bdrm with two walk-in closets, master bath has two sinks & separate tub & shower... 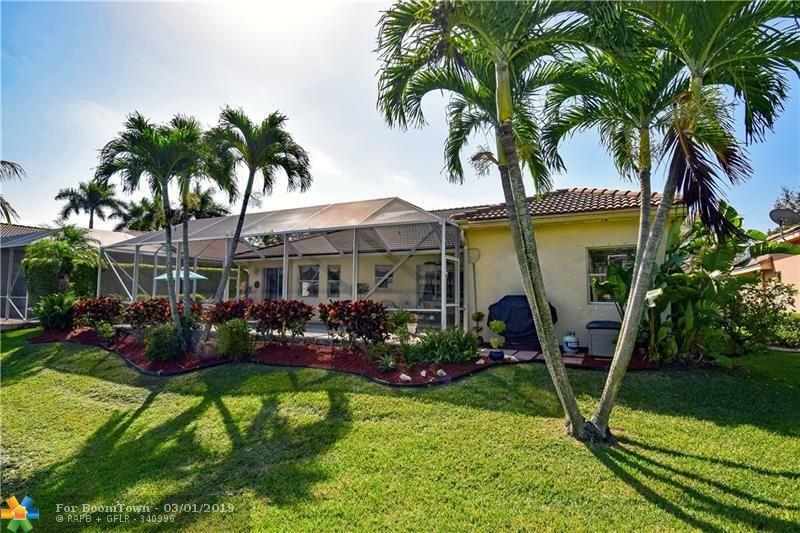 Excellent Coral Springs location & schools. 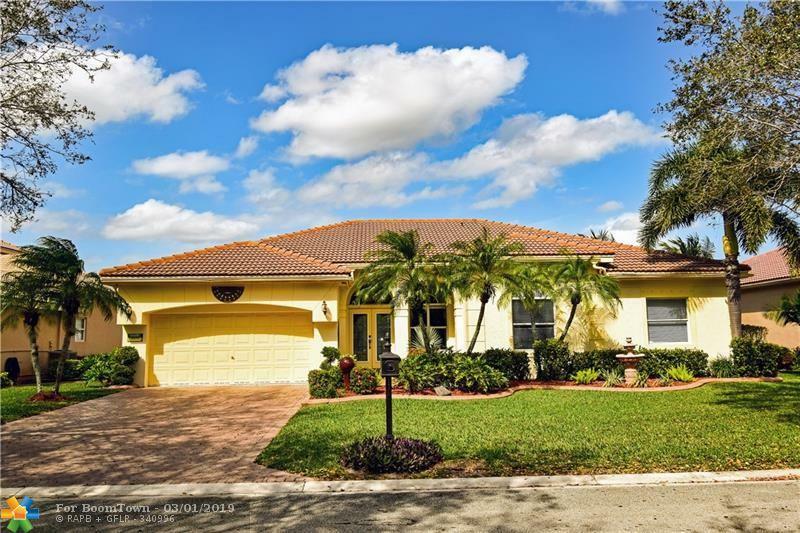 Walk to Stoneman Douglas High, Country Hills Elem, & North Community Park. Conveniently close to everything: shopping, restaurants, highways, etc. Jump on the Sawgrass Express Way in 3 mins. Easily connect to Turnpike or I-75. Drive to the beach in less than 30 mins.